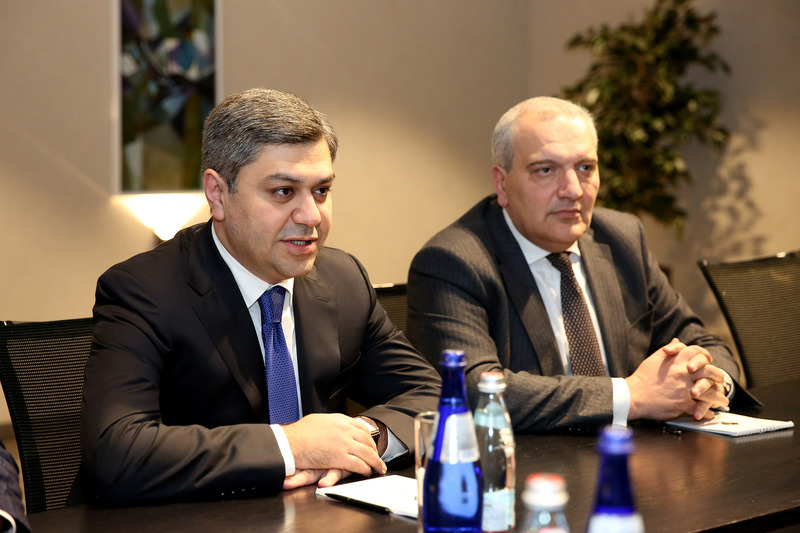 The Head of the State Security Service of Georgia, Vakhtang Gomealuri held a meeting with the Director of the National Security Service of the Republic of Armenia, Artur Vanetsyan. 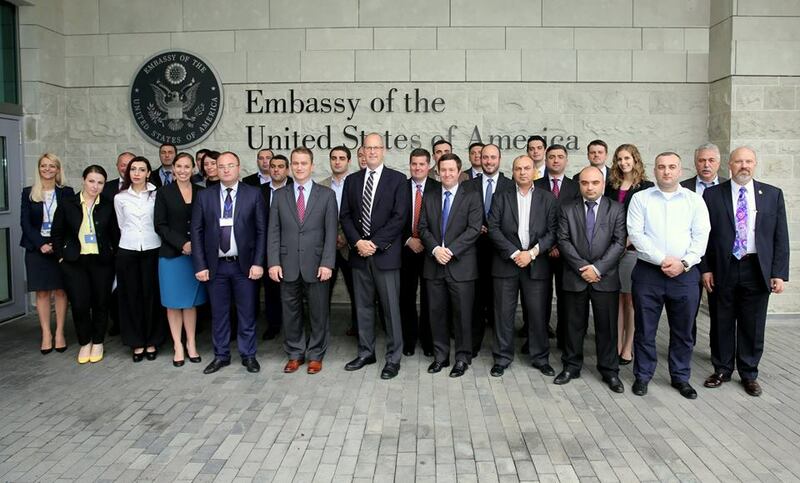 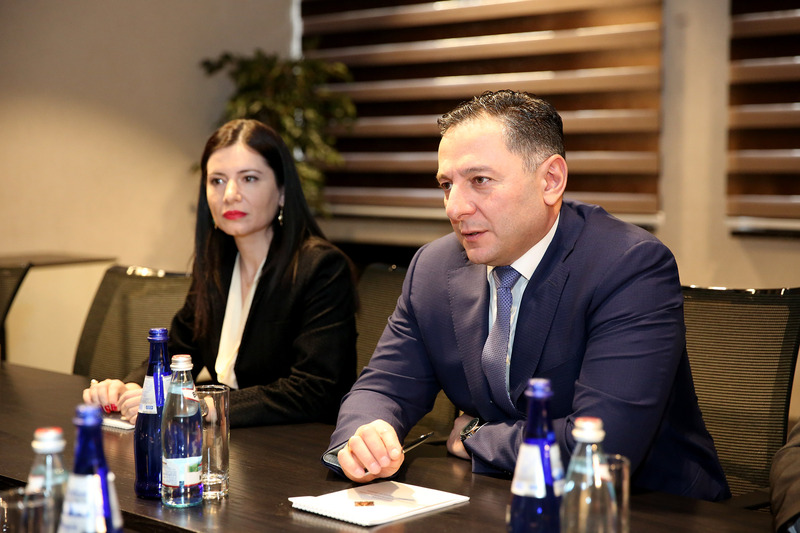 The parties discussed existing situation in the region. 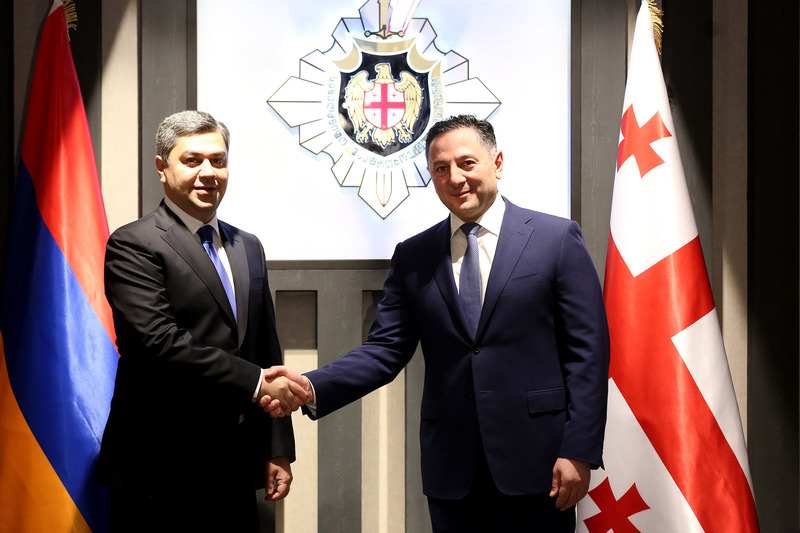 Vakhtang Gomelauri and Artur Vanetsyan discussed the issues of cooperation between the security services of both countries and outlined the future perspectives. 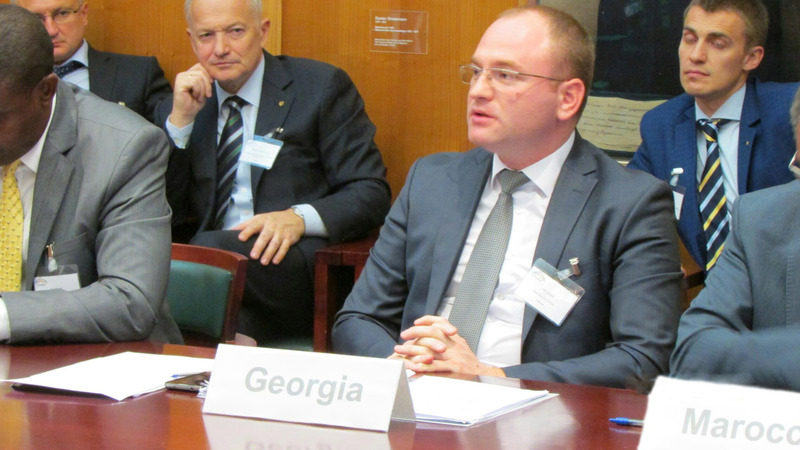 Talks were held on the issues of exchange of information and experience between the services. 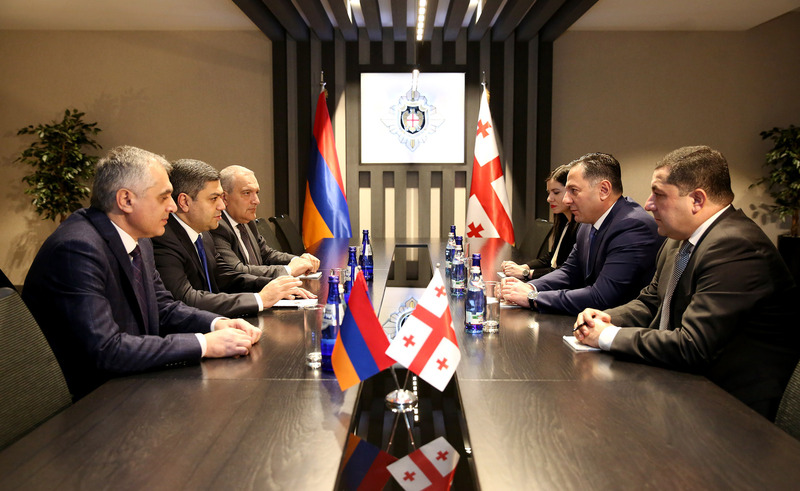 The meeting was attended by the Deputy Head of the State Security Service - Alexander Tabatadze, Head of Administration - Nino Giorgobiani and the Ambassador of Republic of Armenia to Georgia - Ruben Sadoyan.